Former California gubernatorial candidate John Cox (R) discusses how PG&E may face $30 billion in legal liability from the recent California wildfires. 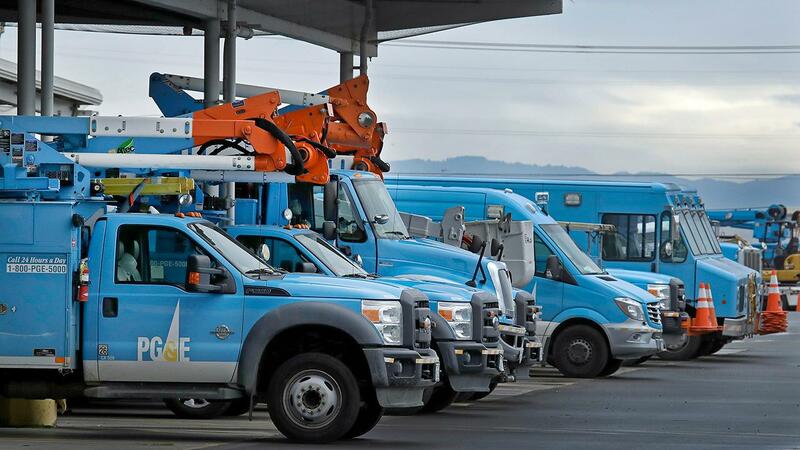 Hedge fund BlueMountain Capital Management LLC last month demanded the complete removal of the embattled Californian power company&apos;s board, saying the bankruptcy filing was unnecessary and harmed the interests of the company&apos;s shareholders. A heated court hearing in San Francisco at the end of last month saw U.S. District Court Judge William Alsup hold off on changing the terms of the company&apos;s probation from its conviction for a 2010 natural gas pipeline blast.